We specialize in securing and producing any type of celebrity talent for any kind of event. You relax, enjoy your party, mingle with your guests. Let us take care of the rest. 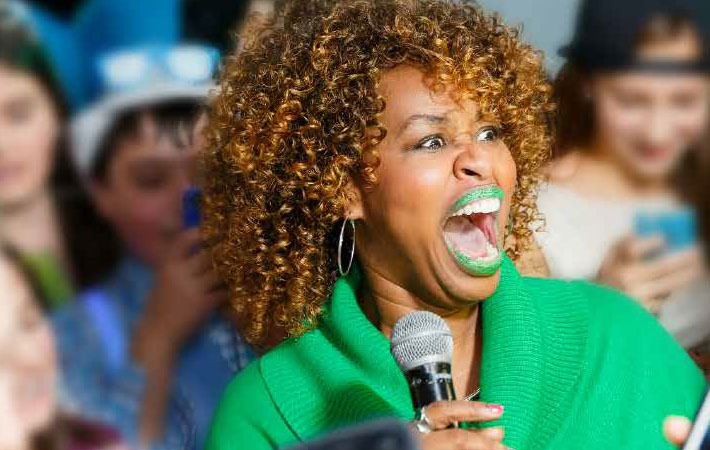 Thank you for helping to coordinate Glozell! Kids loved it and I thought it was perfect and achieved exactly what I wanted. You were amazing!! Thank you!